This week at Scarlet, if you donate up to $50 to Fighting Fancy, Scarlet will match your donation. Not only that but the amount you donate will be taken off your Scarlet bill. So its a win-win for everyone!!!!! 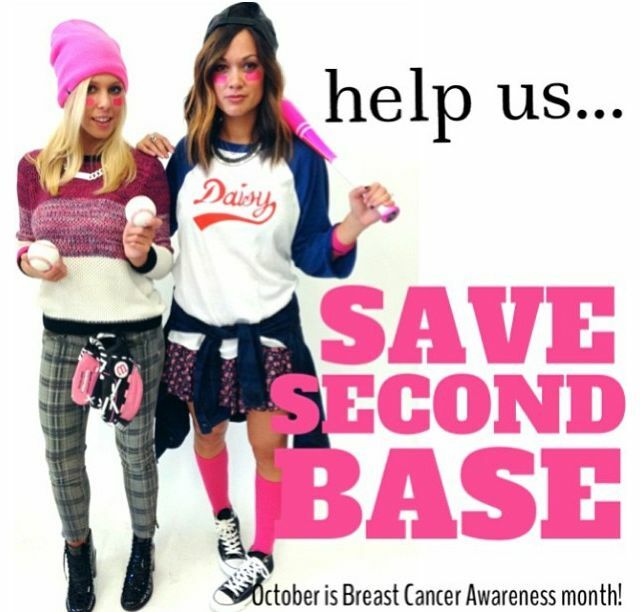 Come into Scarlet and Save Second Base! 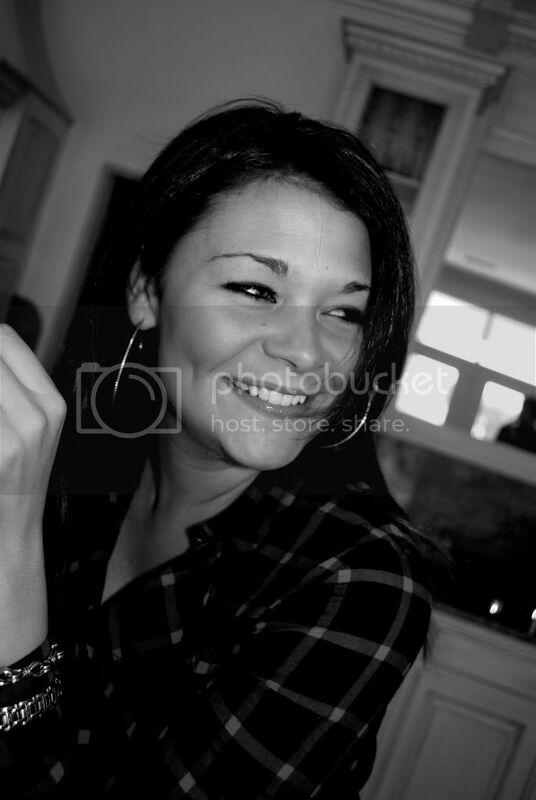 This is my wife, Heather. Otherwise known to her neices and nephews as Aunt Fancy. May 9, 2012 she was diagnosed with Breast Cancer. I created this blog to help friends and family keep up with her journey. IN HONOR OF CINCO DE MAYO….